LOCATION: LDS Church on Market St. COST: $5 - includes handouts, snacks, & training segment. and, if possible, the Unit Leader. 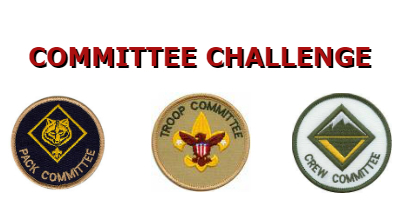 committee work as a team to improve the Scouting experience for youth and adult members.